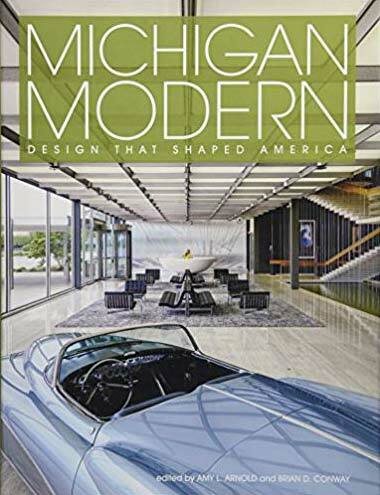 The State of Michigan is blessed with a wealth of great architecture and great architects. 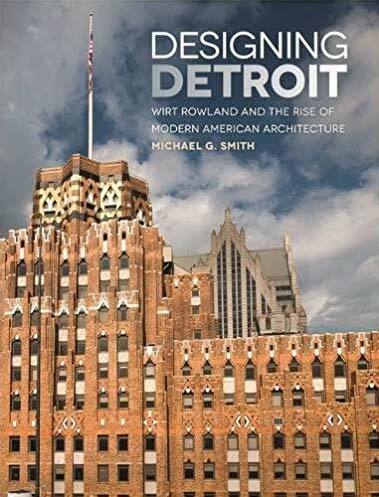 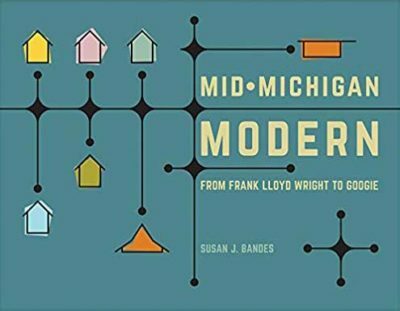 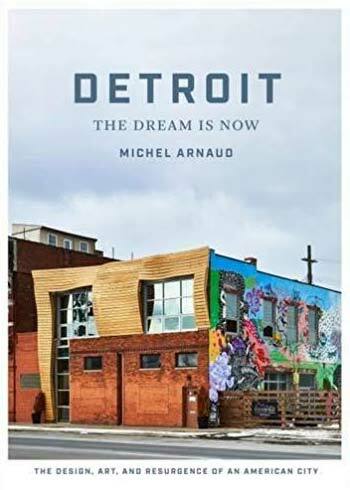 The books found here are recommended reading regarding this legacy and look to celebrate the past, present, and future of architecture in Michigan. 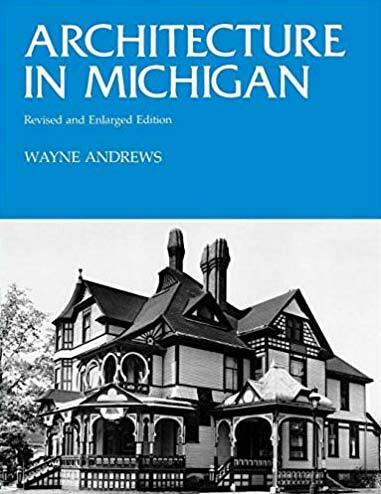 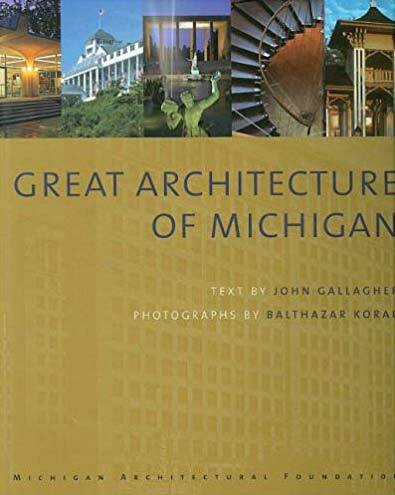 To learn more about architecture in the great state of Michigan, please visit the 100 Essential Books page found in the Education section. 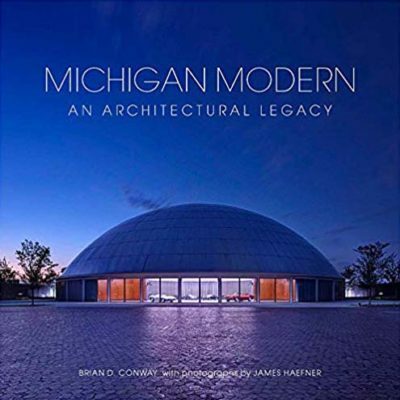 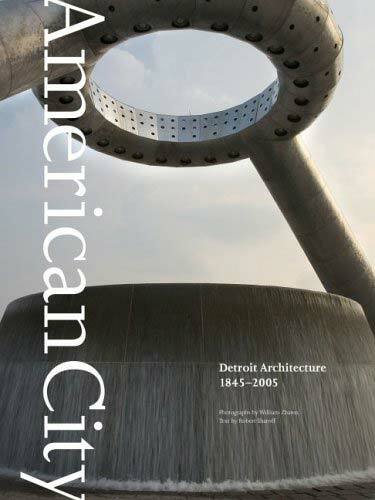 As an Amazon Associate, the Michigan Architectural Foundation earns from qualifying purchases of the books listed below.